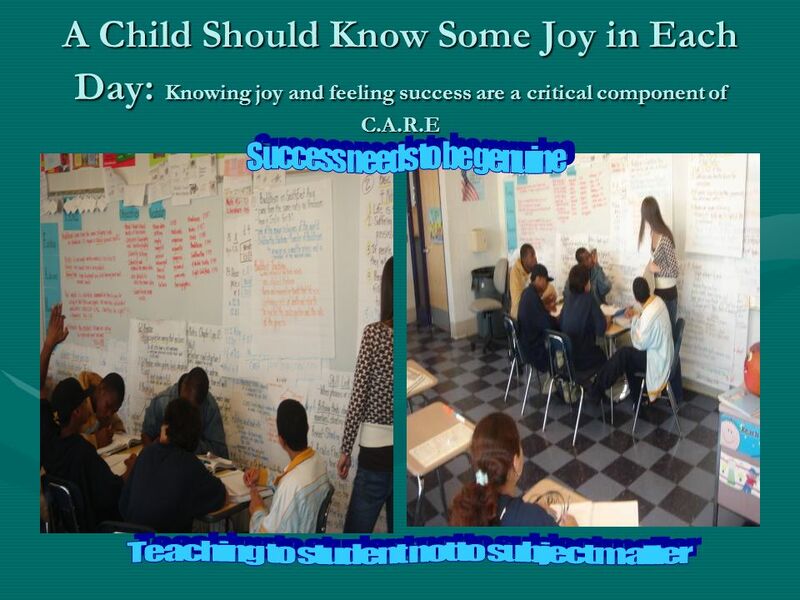 Childrens Crisis Treatment Center offers you an opportunity to view the C.A.R.E. program at Julia De Burgos Elementary School Presentation created by Amy. 2 Life is to be lived now, not in the past, and lived in the future only as a present challenge. 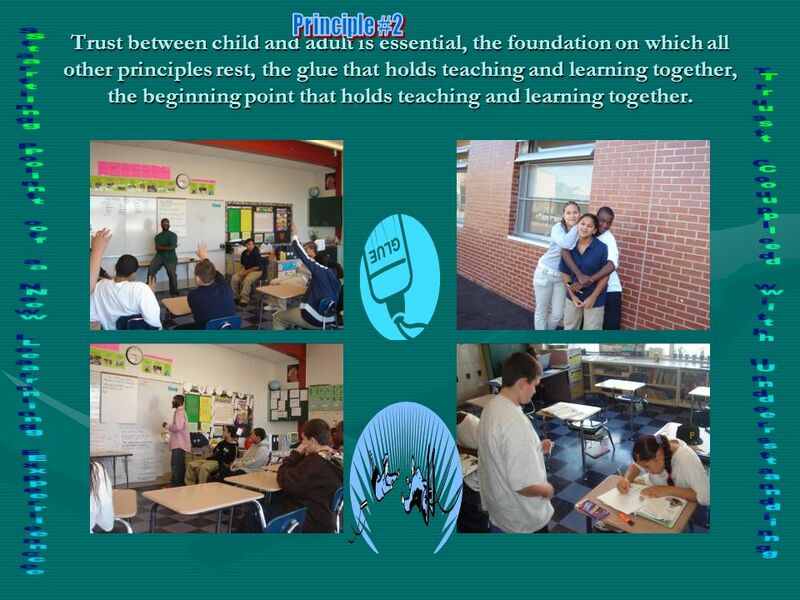 3 Trust between child and adult is essential, the foundation on which all other principles rest, the glue that holds teaching and learning together, the beginning point that holds teaching and learning together. 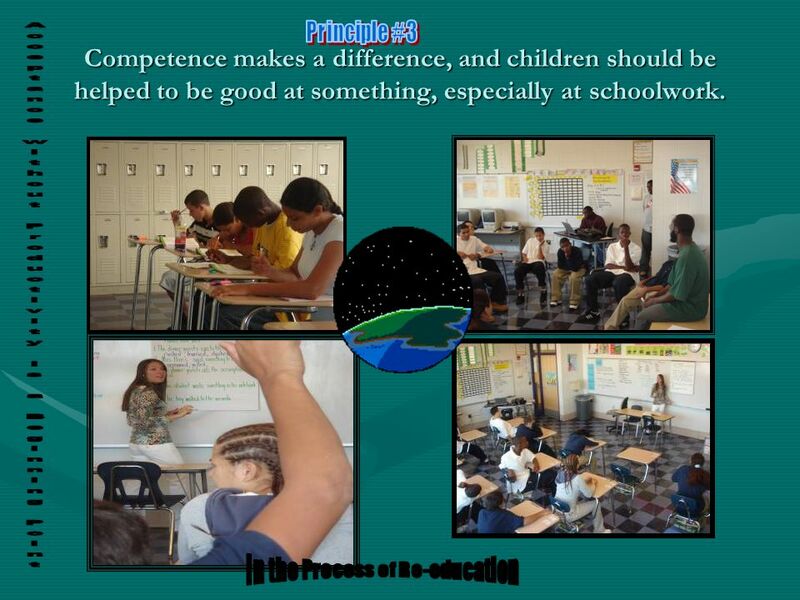 4 Competence makes a difference, and children should be helped to be good at something, especially at schoolwork. 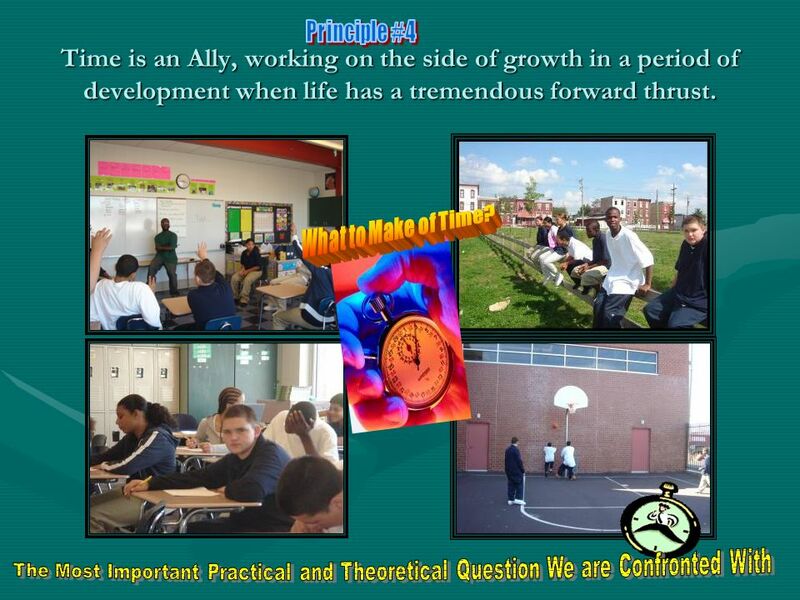 5 Time is an Ally, working on the side of growth in a period of development when life has a tremendous forward thrust. 6 Self control can be taught and children are helped to manage their behavior without the development of psychodynamic insight. Symptoms can and should be controlled by direct address not by an uncovering therapy. 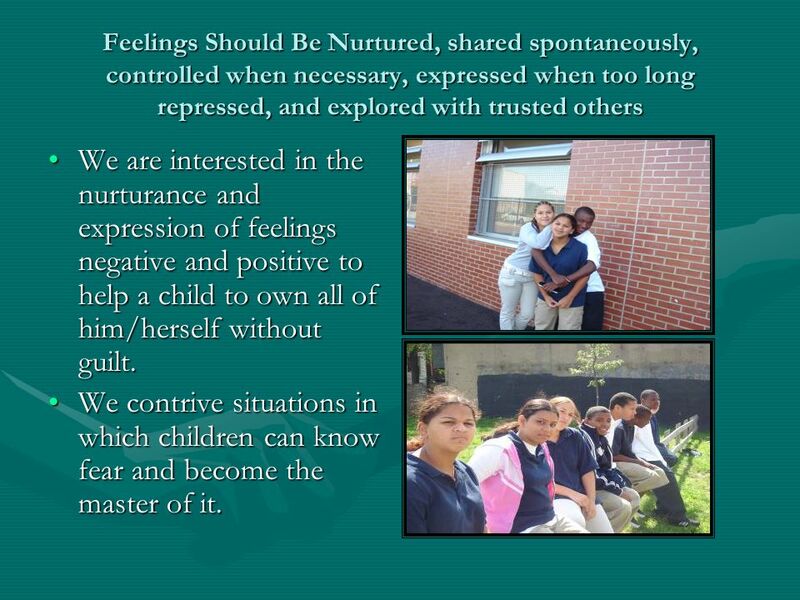 8 Feelings Should Be Nurtured, shared spontaneously, controlled when necessary, expressed when too long repressed, and explored with trusted others We are interested in the nurturance and expression of feelings negative and positive to help a child to own all of him/herself without guilt.We are interested in the nurturance and expression of feelings negative and positive to help a child to own all of him/herself without guilt. We contrive situations in which children can know fear and become the master of it.We contrive situations in which children can know fear and become the master of it. 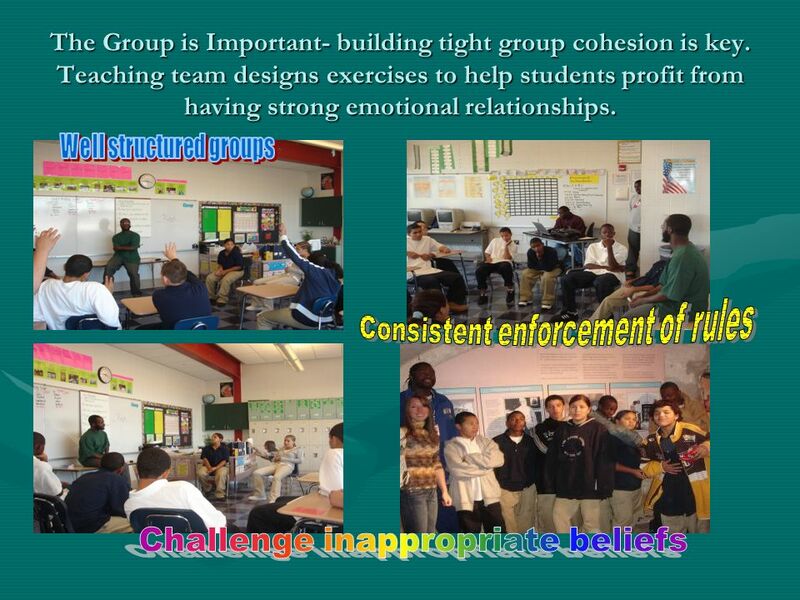 9 The Group is Important- building tight group cohesion is key. 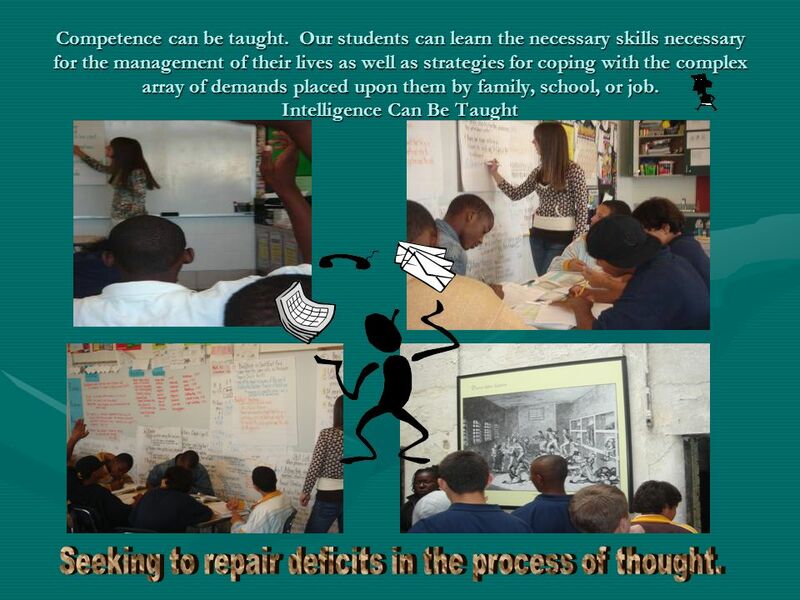 Teaching team designs exercises to help students profit from having strong emotional relationships. 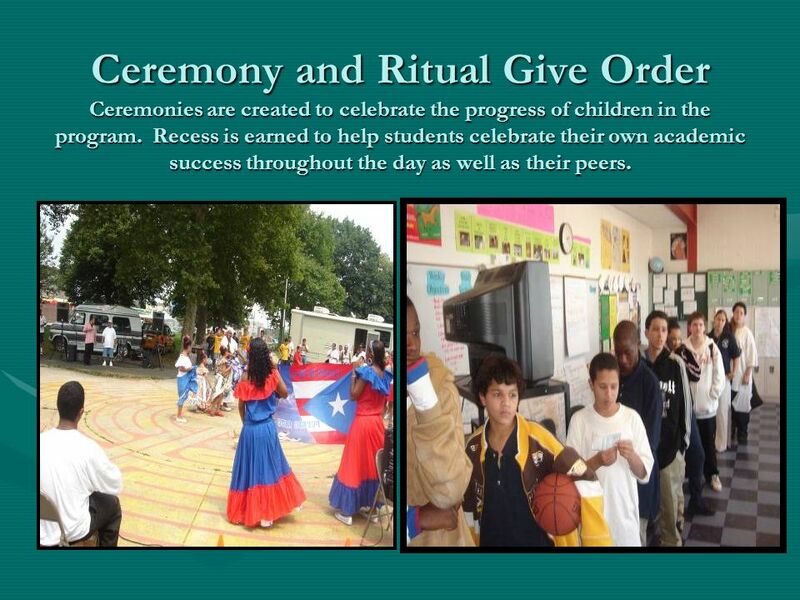 10 Ceremony and Ritual Give Order Ceremonies are created to celebrate the progress of children in the program. Recess is earned to help students celebrate their own academic success throughout the day as well as their peers. 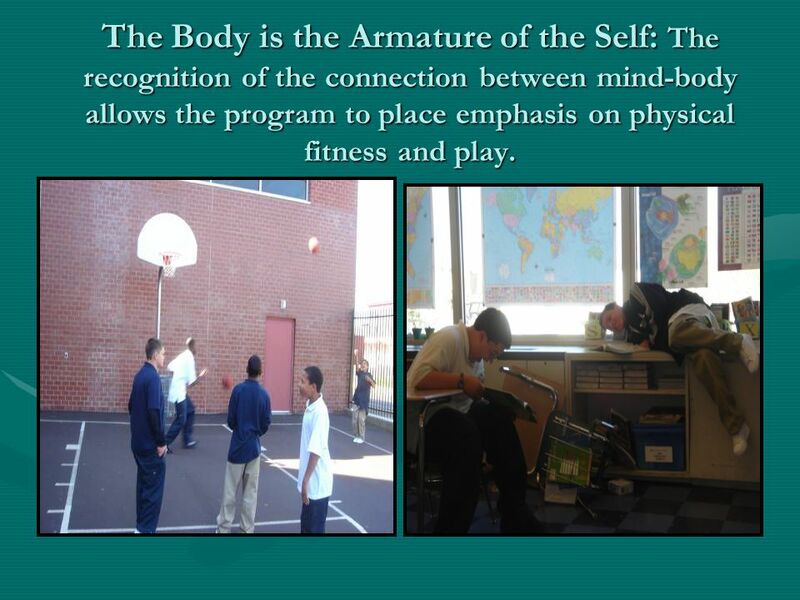 11 The Body is the Armature of the Self: The recognition of the connection between mind-body allows the program to place emphasis on physical fitness and play. 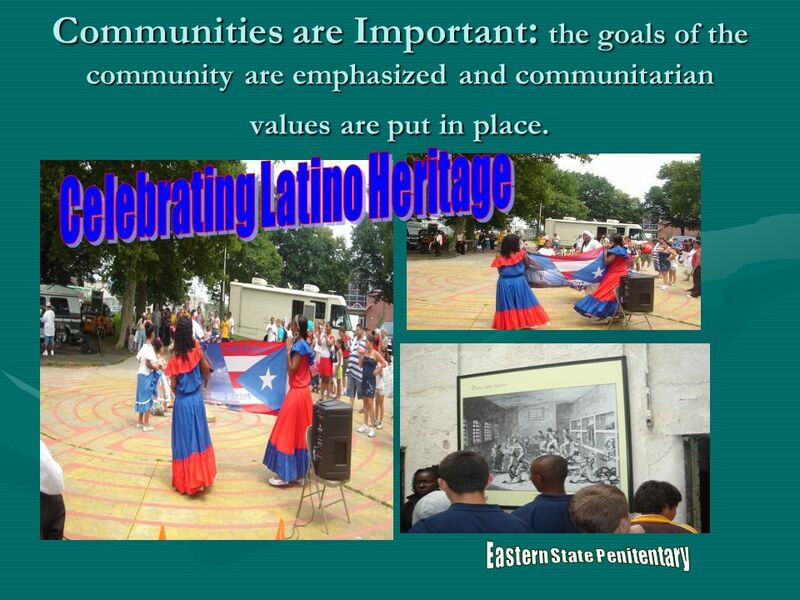 12 Communities are Important : the goals of the community are emphasized and communitarian values are put in place. 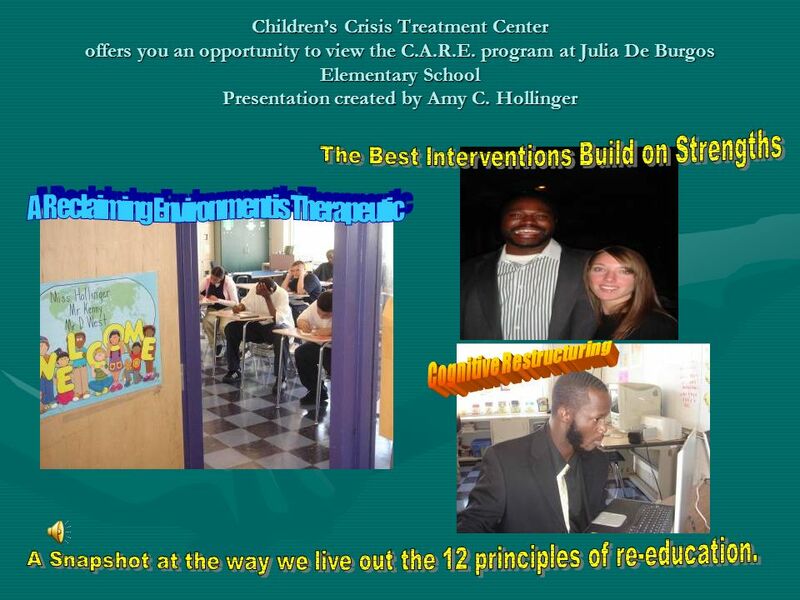 Download ppt "Childrens Crisis Treatment Center offers you an opportunity to view the C.A.R.E. 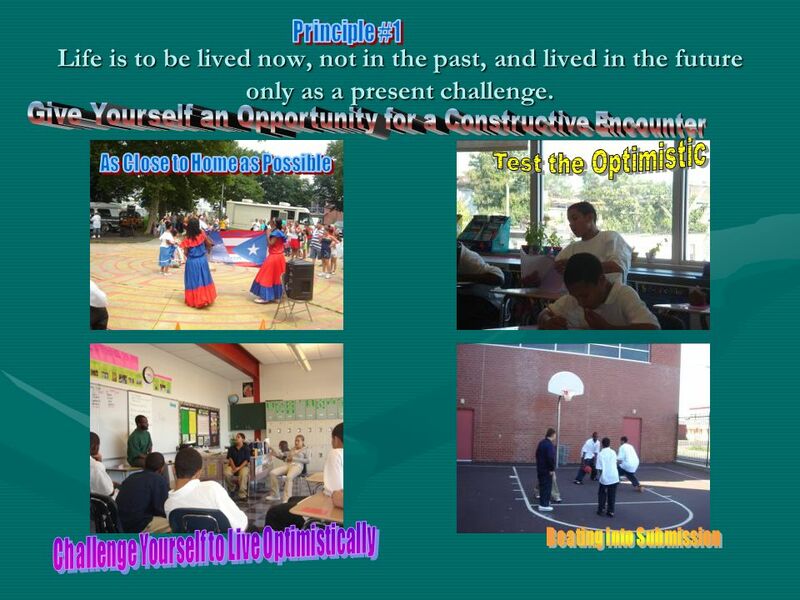 program at Julia De Burgos Elementary School Presentation created by Amy." © PMB 2007 Personal Development and Mutual Understanding Unit 2: Statements of Minimum Requirement. The Health Triangle Health is the measure of our body’s efficiency and over-all well-being. The health triangle is a measure of the different aspects of. Essential Elements of 4-H Youth Development Cathann Kress Director, Youth Development National 4-H Headquarters CSREES, USDA. The Second Step Program A Program at Timonium Elementary.